The Wayside Co2 Inflator will ensure you are prepared for any eventuality and get your tires inflated back up in no time. WAYSIDE CO2 INFLATOR, FASTEST INFLATION! 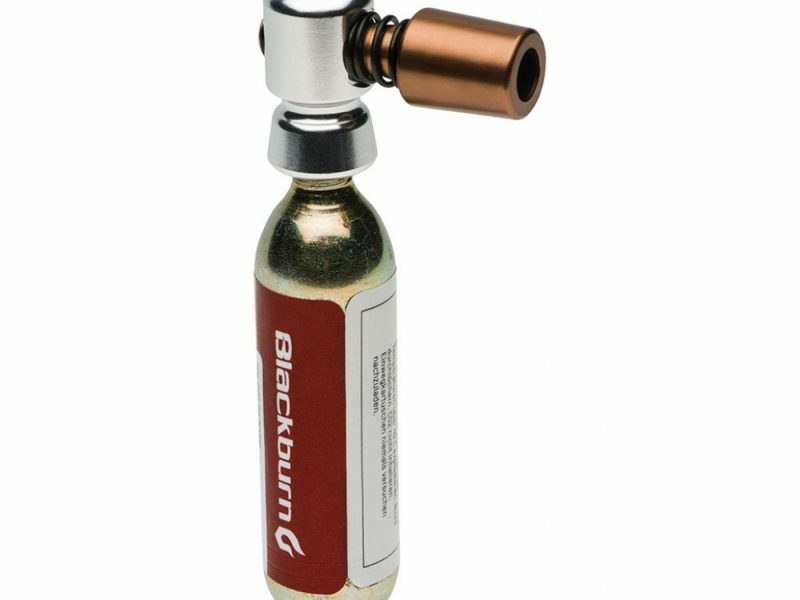 Featuring Blackburn’s simple, proven spring loaded valve design, the Wayside CO2 Inflator will get your tire aired back up, no muss, no fuss. 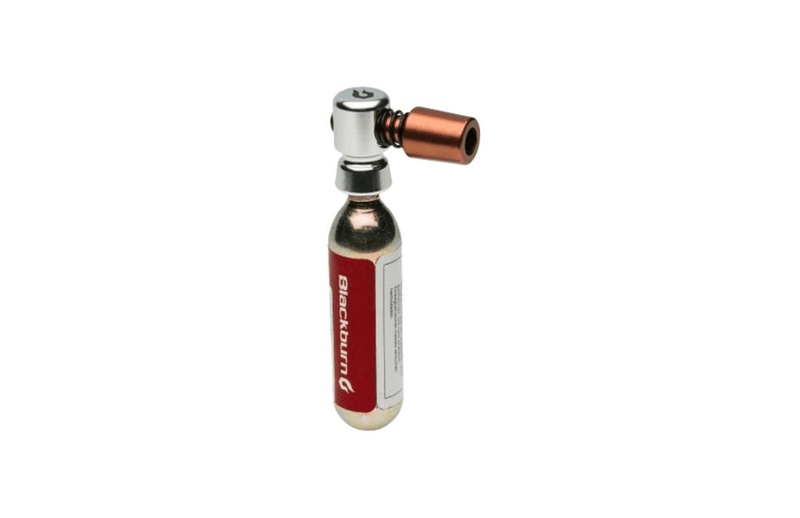 It’ll work with pretty much any threaded CO2 cartridge on the market and is compatible with Presta or Schrader valves. Why carry around more bulk than you have to? This product is designed for the minimalist in you. Wayside is by your side! This nifty devise is a great addition to any saddle bag. 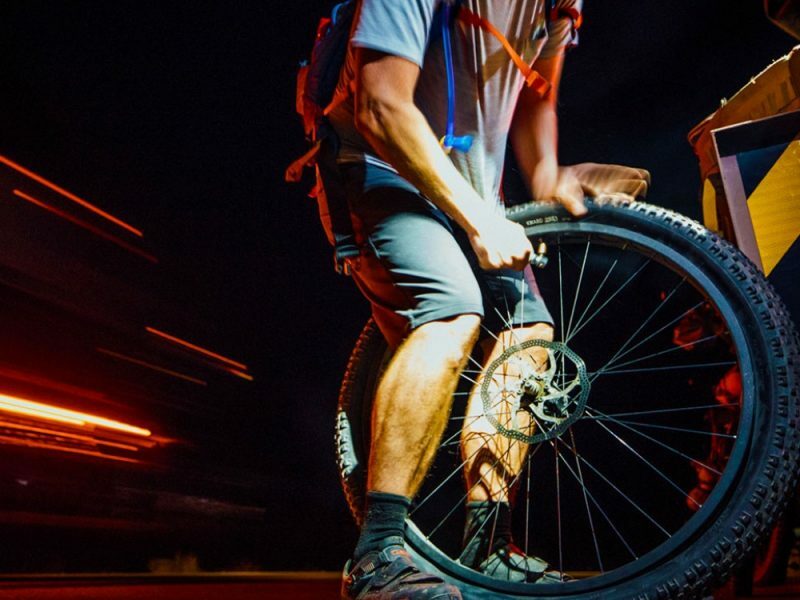 Get out of a flat tire situation way faster and without carrying a bulky pump.